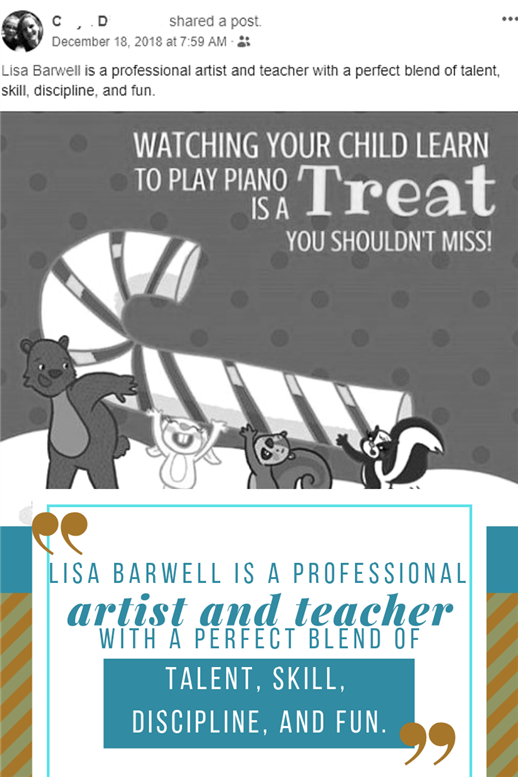 Piano students in this age group learn how to play a variety of musical styles and also have the opportunity to compose their own music. Lessons are tailored to suit each student's needs and learning styles. 45 minute lessons are recommended for most students, although 30 minute lessons are available for younger students if needed. Lessons occur once a week, Monday through Thursday and Saturday. 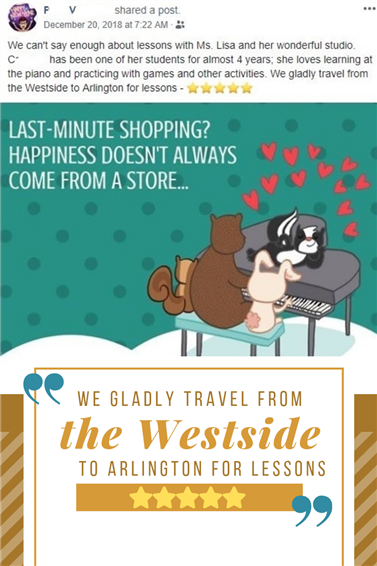 When you enroll in piano lessons, you are making a commitment for the entire school year and are agreeing to follow the studio policies. 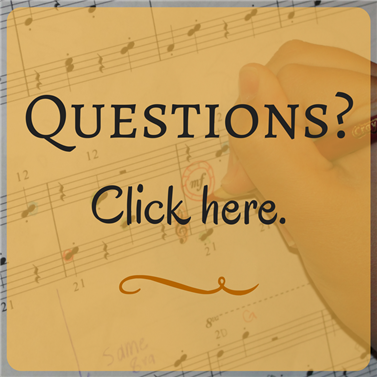 A quality instrument is required for home practice. You may purchase an acoustic or digital upright or grand piano. 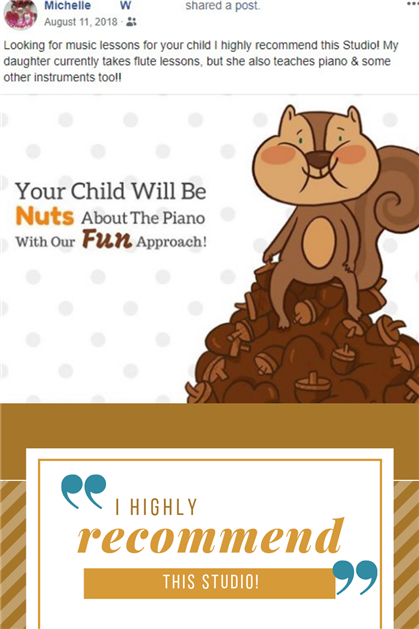 Keyboards are not sufficient as they will not allow the student to fully learn the nuances of good piano playing.